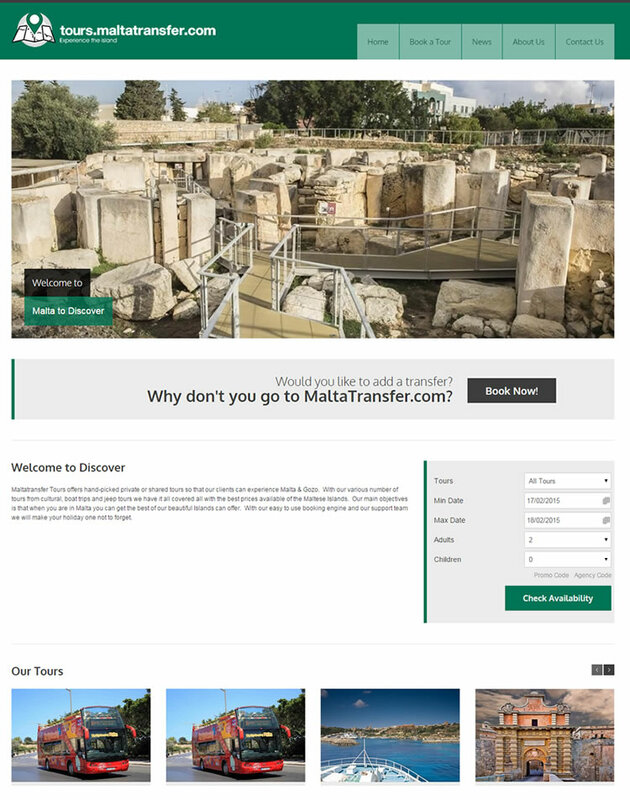 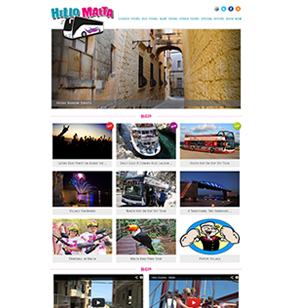 MaltaTransfer.com has worked once again with the Abakus team on yet one of their newest ventures - their tours siser company. 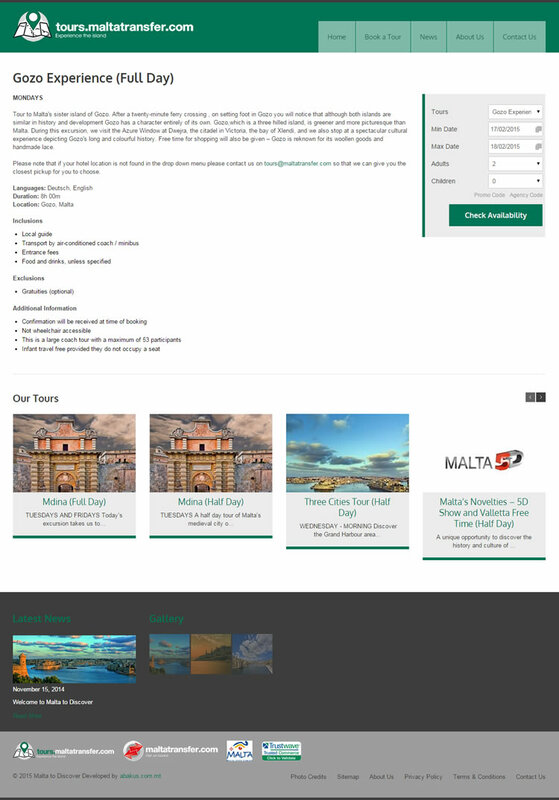 On this particular project, Abakus was given a simple brief - to create a stunning, modern yet user-friendly website for thier already existing customer base. 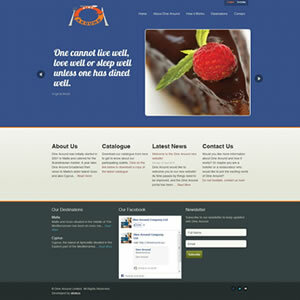 Seeing the end-result we think that we managed to achieve exactly this.